Guess that phone book in the cabinet that's be there for the pass 9 years will finally get some use. 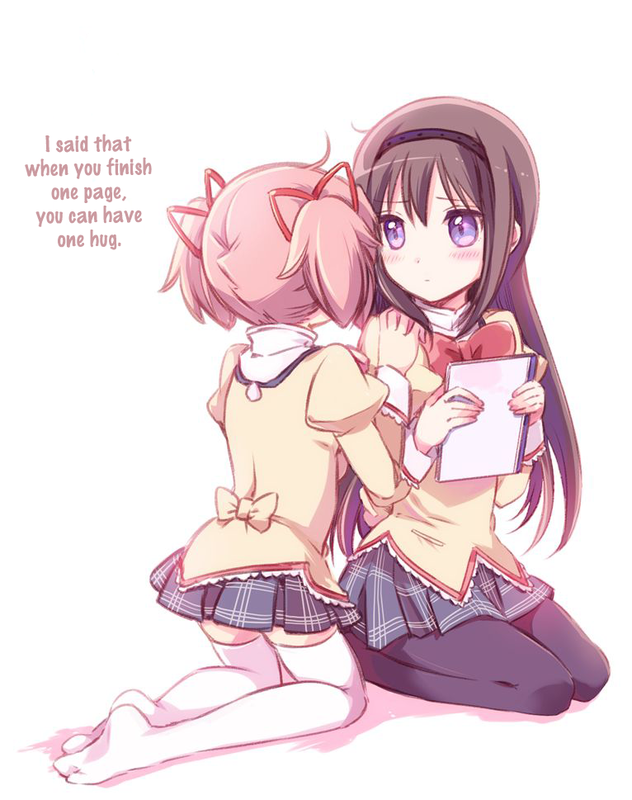 Madoka cracked the code. This is the ultimate solution to writer's block! Well, time to finish your final assignment on college then.